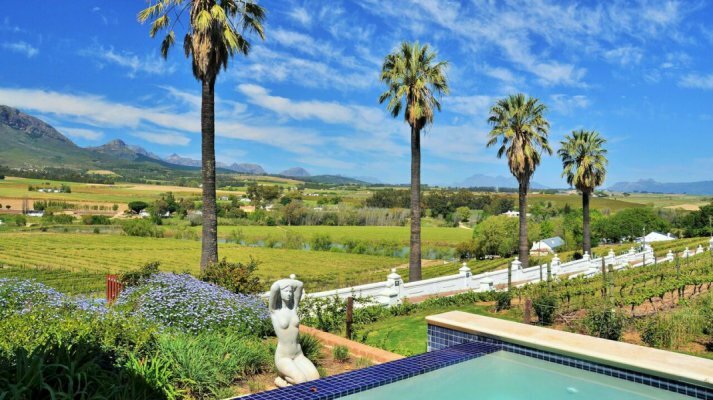 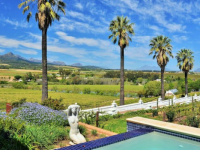 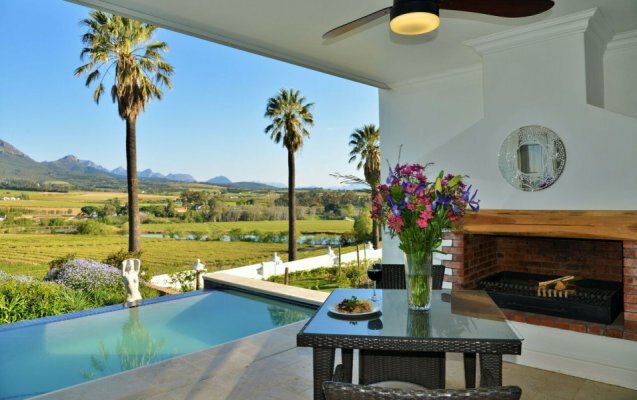 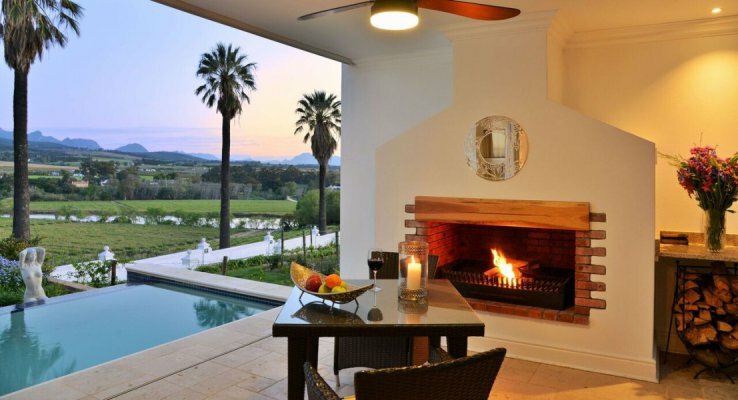 Val du Charron Coach House provides superb 5-star accommodation on the Val du Charron Wine and Olive Estate in Wellington in the Cape Winelands. 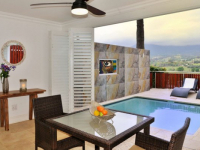 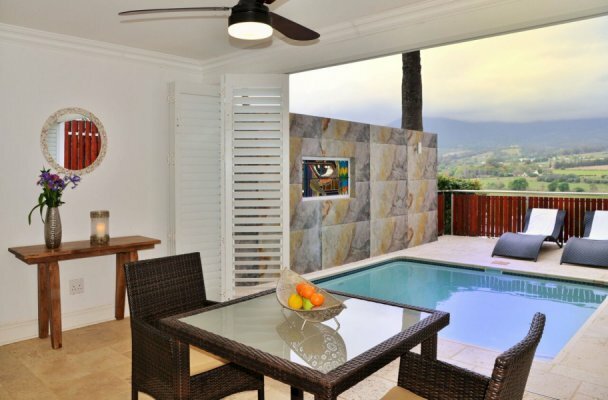 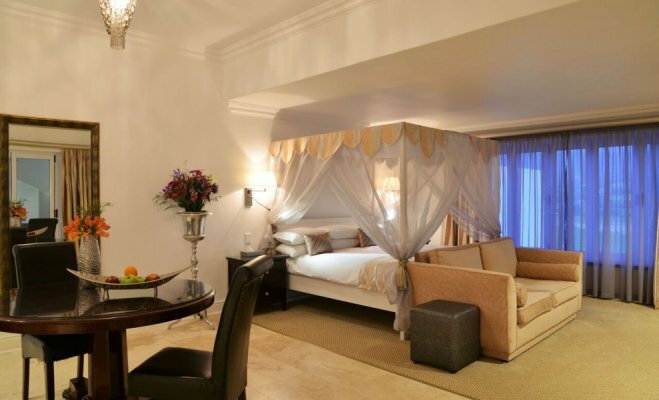 With just three suites, this is a private and intimate getaway ideal for couples and honeymooners. 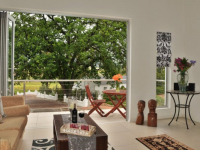 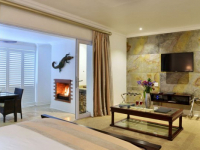 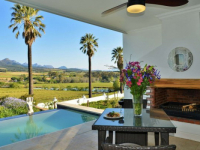 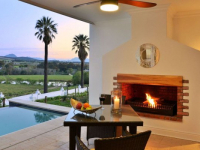 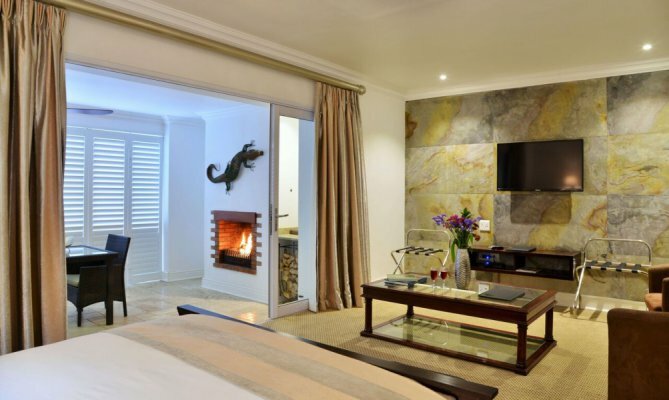 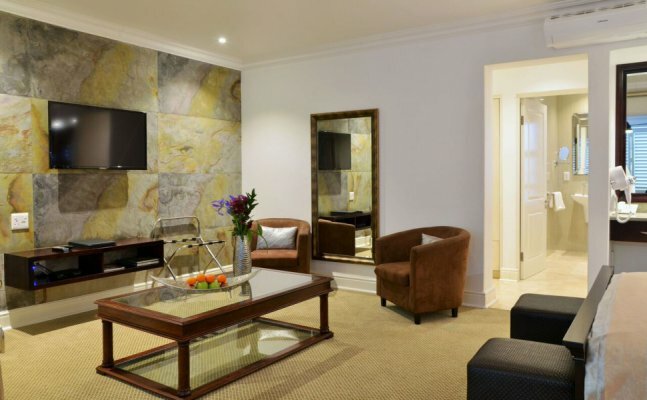 The suites are large and luxurious, each with its own patio with built-in wood-burning fireplace and private plunge pool – private relaxation spaces with majestic views of the winelands and surrounding mountains. 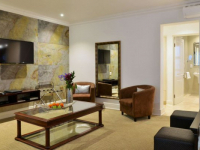 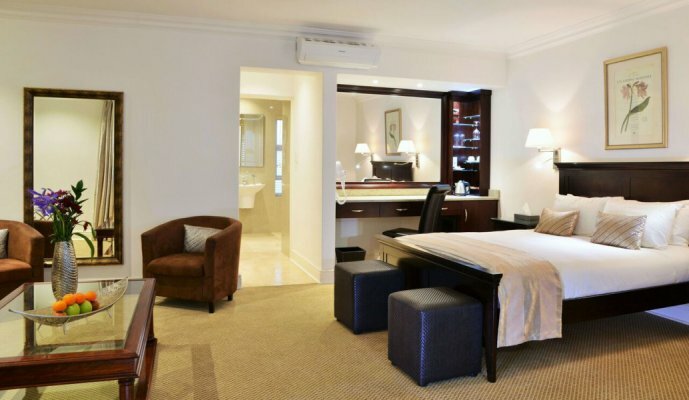 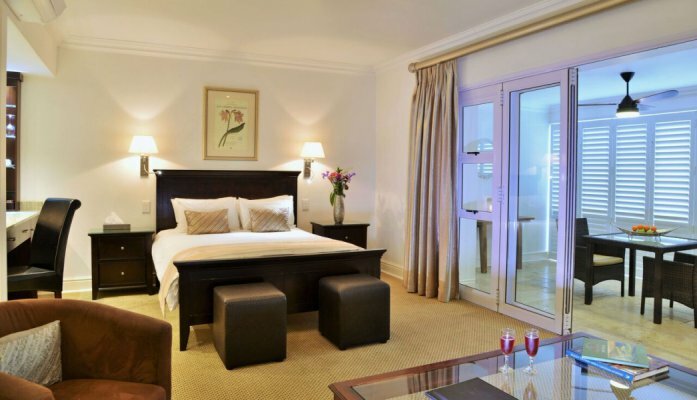 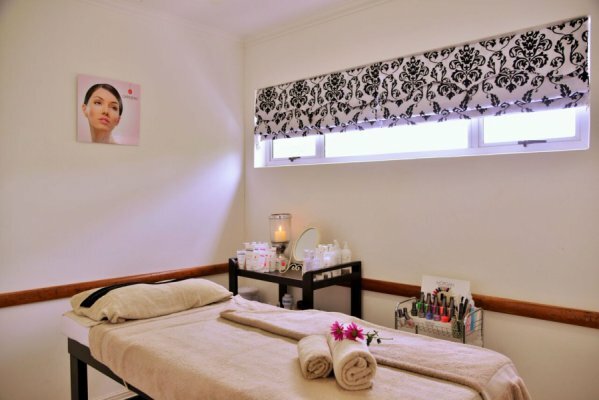 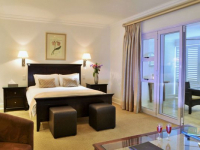 Each of the three queen-size rooms is en-suite with bathroom containing spa bath and a shower for two. 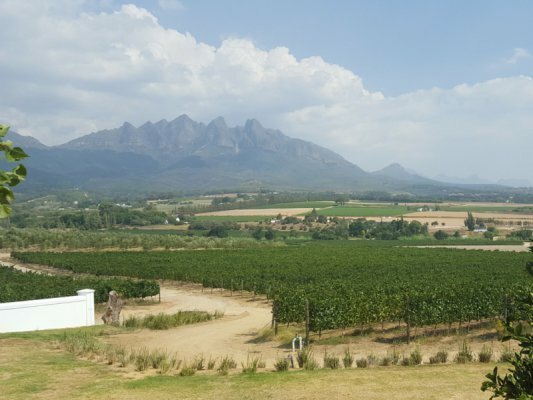 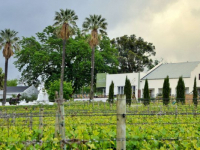 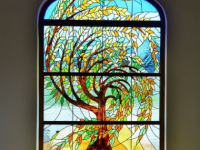 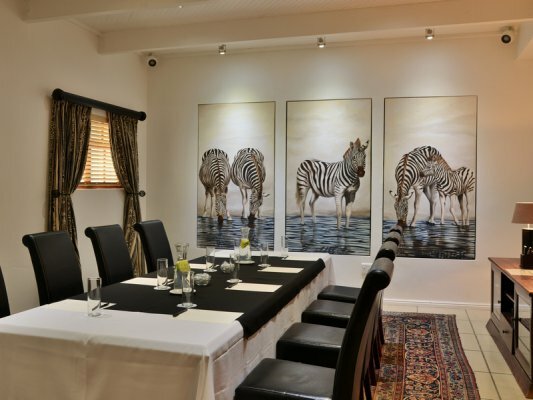 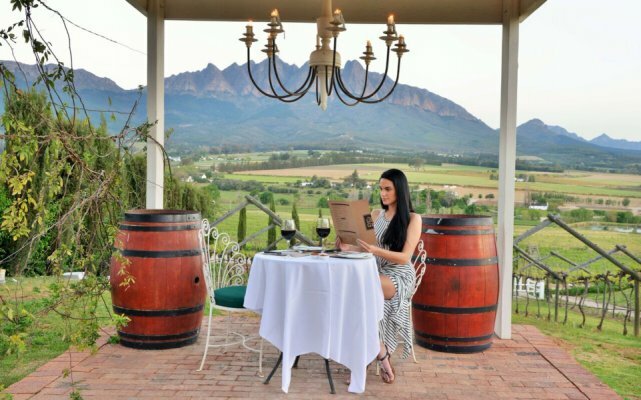 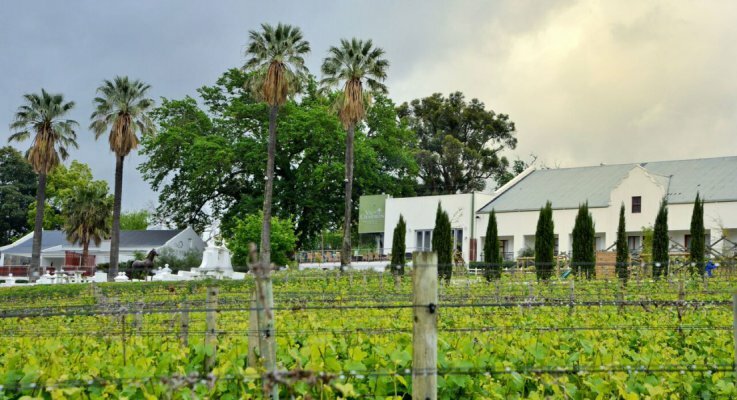 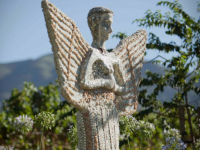 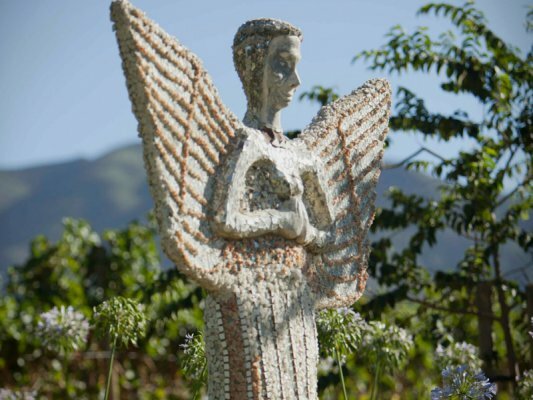 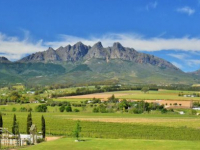 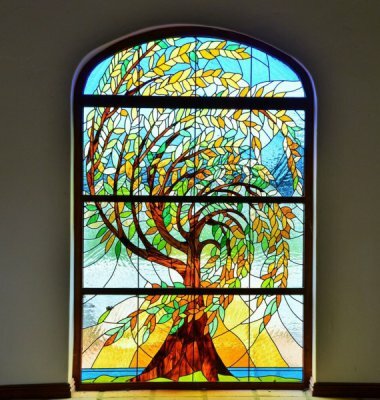 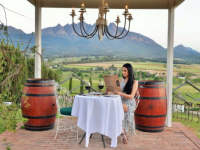 The Val du Charron estate offers wine tasting and cellar tours, a beautiful spa, conferencing facility and two restaurants, The Local Grill and Piza-e-Vino. 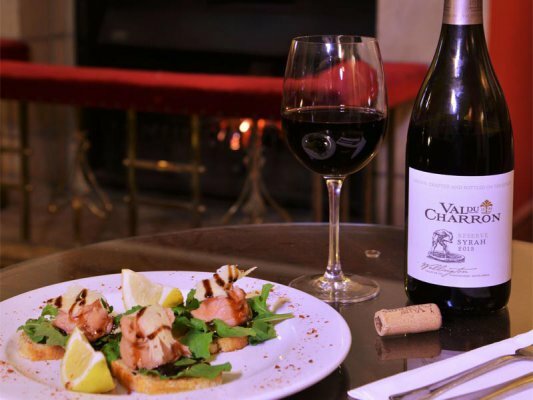 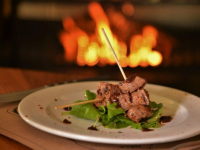 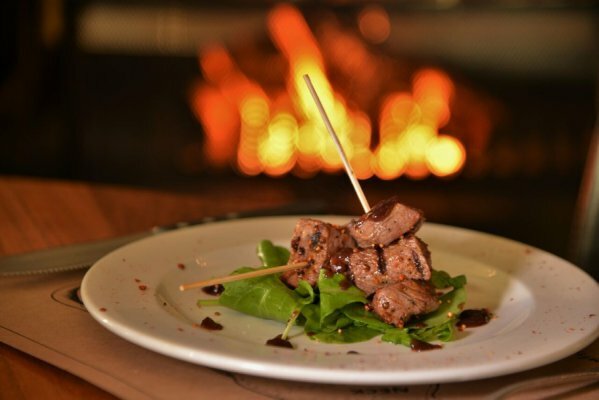 There's currently no specials at Val du Charron Coach House.